Poema del Mar is the newest attraction ready to be launched in Las Palmas de Gran Canaria at the end of 2017. The aquarium Poema del Mar is a modern project, that wants to bring together innovation and new ways to conserve biodiversity, while offering a great experience for tourists visiting its premises. 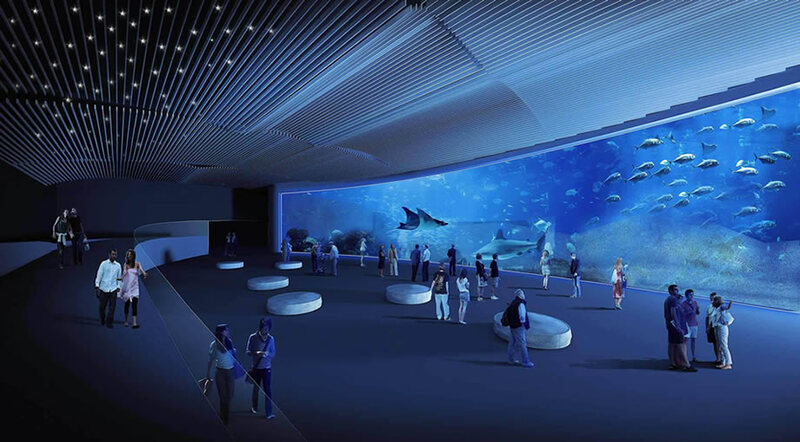 With a building of over 12000 square meters, the aquarium Poema del Mar will use more than 8 million liters of water in order to house over 350 species of marine life from all over the world. The Tropical zone will have a capacity of 1 000 000 liters; the Oceanic area - 6 000 000 liters and the freshwater area - almost 1 100 000 liters. New technologies for water filtration will be used throughout the aquarium in order to maintain the best conditions for each of the species present in the Poema del Mar. Guests will see species from all over the globe, as well as marine species typical for the waters around the Canary Islands, in order to create more awareness regarding the importance of biodiversity conservation. Some of the species to be seen in Poema del Mar: cuttlefish, chernes, rooster fish, loggerhead turtles, island grouper (specific to the Macaronesia) and medregal (greater amberjack). The team that will be in charge of the Poema del Mar will be training in Loro Parque in Tenerife for two months, during which time they will be learn about maintaining of the jellyfish tank, quarantine, systems of filtration, habitual treatments, plus more info about each of the species present in the aquarium. Poema del Mar has been acknowledged as a project of great importance for the region and the city of Las Palmas de Gran Canaria, bringing more international visitors to the capital, as well as creating more job opportunities for locals. 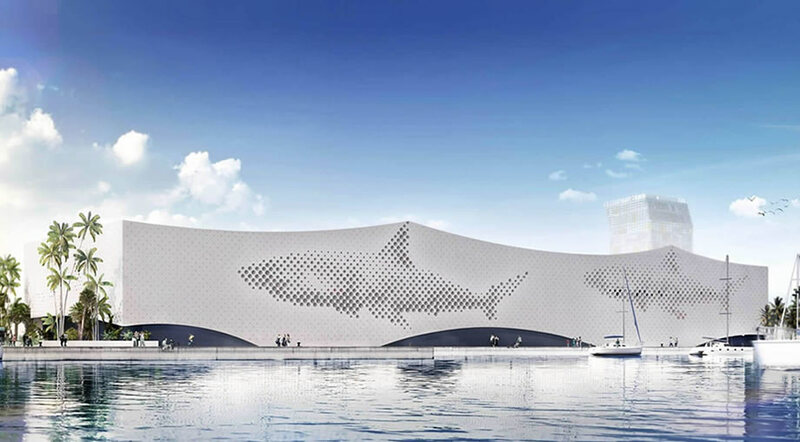 The Poema del Mar Aquarium is set to be open at the end of 2017 and it will be soon become of those MUST SEE places while visiting Gran Canaria.